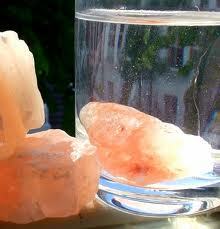 Himalayan salt sole is beneficial for rejuvenating and detoxifying your body. 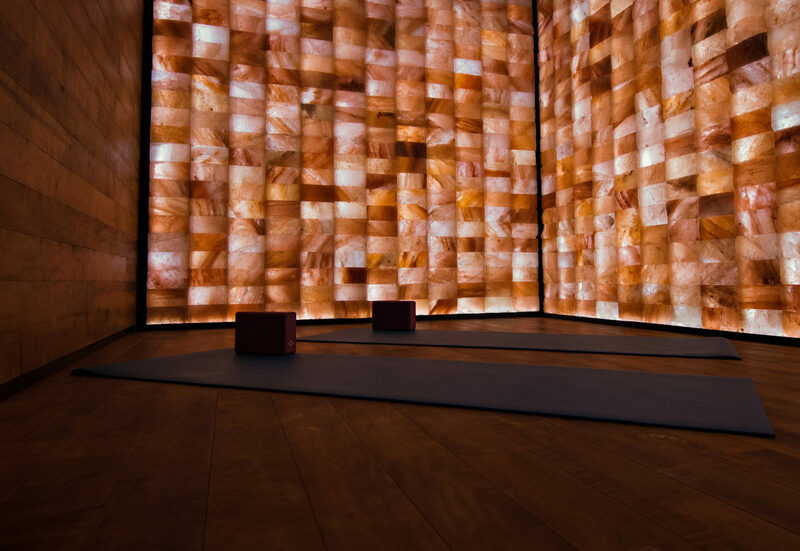 Because the ingredients only require himalayan salt, and water, the treatment is incredibly affordable and easy to make for everyone. 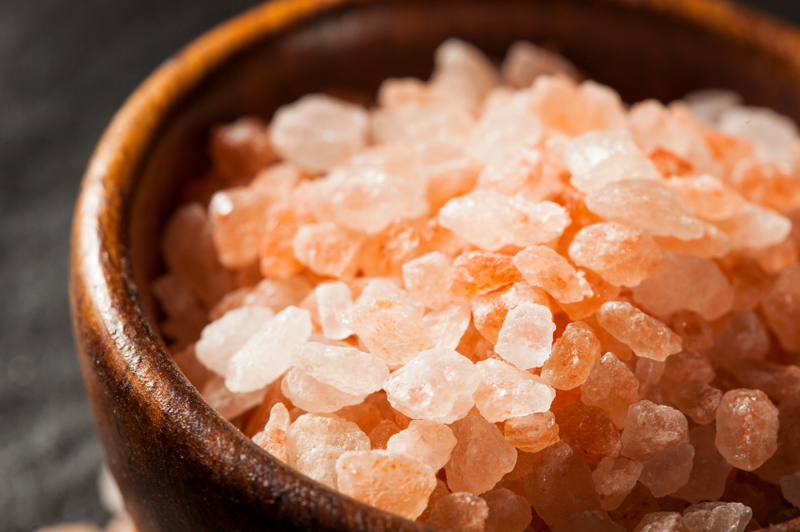 Why drink Solé – Himalayan salt brine? Mix into water, or drink straight and chase it down with water. Drink first thing in the morning on an empty stomach. This way your body absorbs the minerals at a crucial time and without digesting food affecting effectiveness of absorption. Since your body needs hydration after sleeping and digesting all night, this is the most optimal time to consume sole.